Bernard "Lefty" Kreh, a legendary fly fisherman who fished with everyone from Jimmy Carter to Fidel Castro to Ernest Hemingway passed away Wednesday at the age of 93. He grew up in Frederick, Maryland. WASHINGTON — A legendary Maryland fly fisherman, known for his incredible skill and generosity, has died. Bernard “Lefty” Kreh of Cockeysville passed away Wednesday at 93. He grew up in Frederick, Maryland. Both Thomson and Kreh spent time as outdoors writers for The Baltimore Sun. Throughout 2018 WTOP will update this gallery of local deaths. Some of those big names included Jimmy Carter, George H.W. Bush, Fidel Castro, Ernest Hemingway, Jack Nicklaus, Ted Williams, Michael Keaton and Tom Brokaw. Kreh wrote more than two dozen books, was named to several fishing halls of fame and traveled the globe. “He fished in all the continents but Antarctica, he used to say,” Thomson said. A fishing fly he created called “Lefty’s Deceiver” ended up being featured on a U.S. postage stamp. 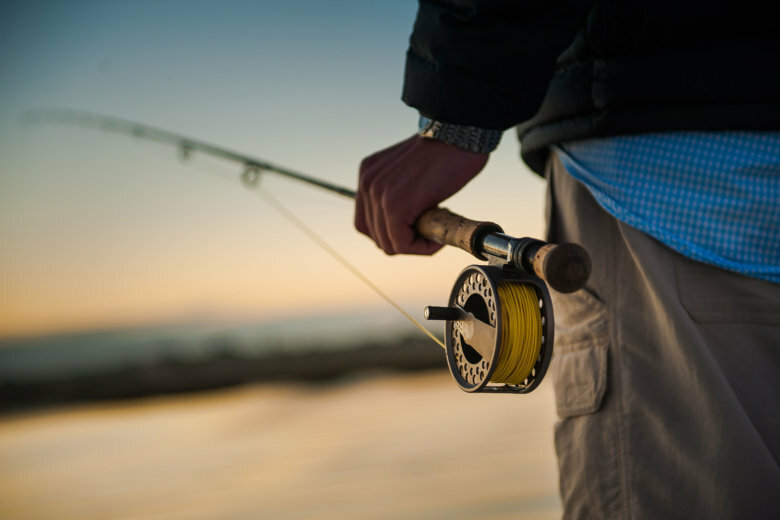 In Maryland, Lefty Kreh’s Tie Fest is an annual event and the Lefty Kreh Fishing Trail is located in Gunpowder Falls State Park. 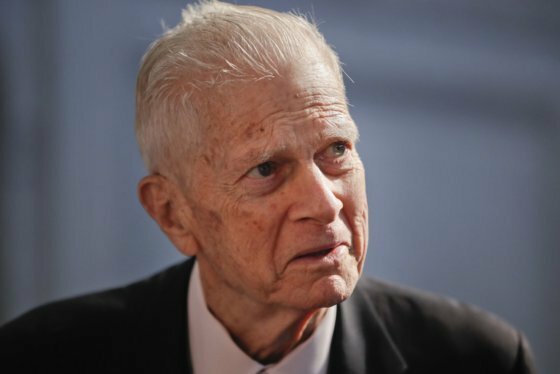 Thomson said Kreh was a World War II veteran who survived the Battle of the Bulge and went on to survive a run-in with anthrax. After the war, while working at Fort Detrick he was accidentally infected. Later, in what must be the oddest of his honors, an anthrax strain was named after him. It was called BVK-1, because Lefty’s full name is Bernard V. Kreh. “He’s a treasure,” said Thomson, who’s now with the Maryland Natural Resources Police. She said she will miss the man with the cackling laugh. According to a Facebook page run by Kreh’s granddaughter Sam, Kreh was surrounded by family and other loved ones when he passed away, and a celebration of his life is being planned. Here is a video of Kreh’s doing what he loves.